Recto: a drawing of the edge of a copse of birches. 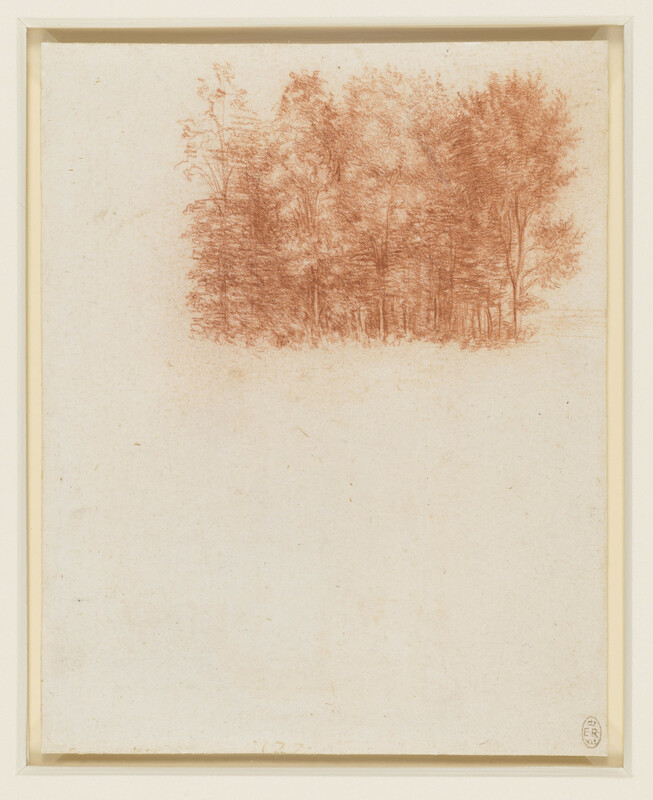 Verso: a study of a single tree, with a few sprays of undergrowth; below are notes on the drawing of trees. A section of Leonardo’s proposed Treatise on Painting was to deal with the fall of light on leaves. This delicate study of a tree - perhaps a young elm - is accompanied by a note that discusses the different appearance of leaves in sunlight and in shadow.